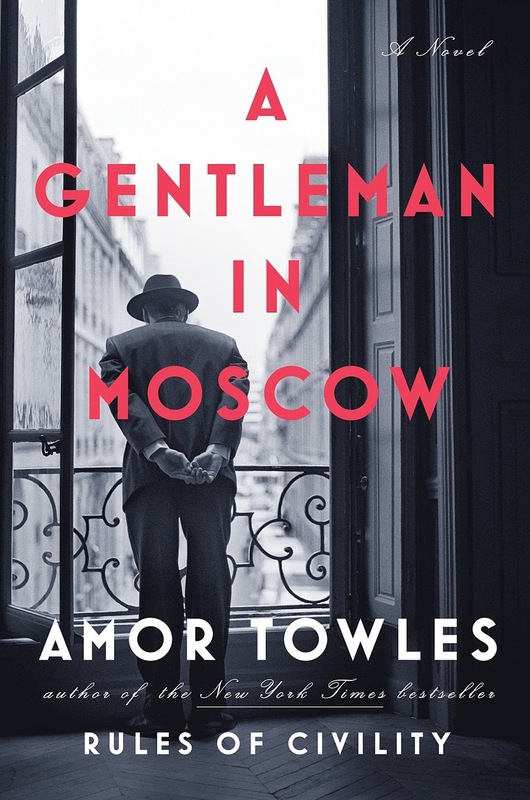 A Gentleman in Moscow is an excellent read. I found myself captivated by the Metropol and all of the activities that took place inside the walls. Excellent!!!! Excellent!!! Read!!! !